Your dog jumping on house guests is embarrassing! Or Fido chewing on the corner of the couch is no fun either! The puppy running the other way when you say “Come” is frustrating too. For over 18 years, the Canine Academy has been helping the relationship between man and his best friend with dog training lessons. The benefits of a well-trained pooch are immeasurable to both the dog and the owner. Residing at 9270 Main Street for the past 15 years, Canine Academy has recently undergone many upgrades around their facility. 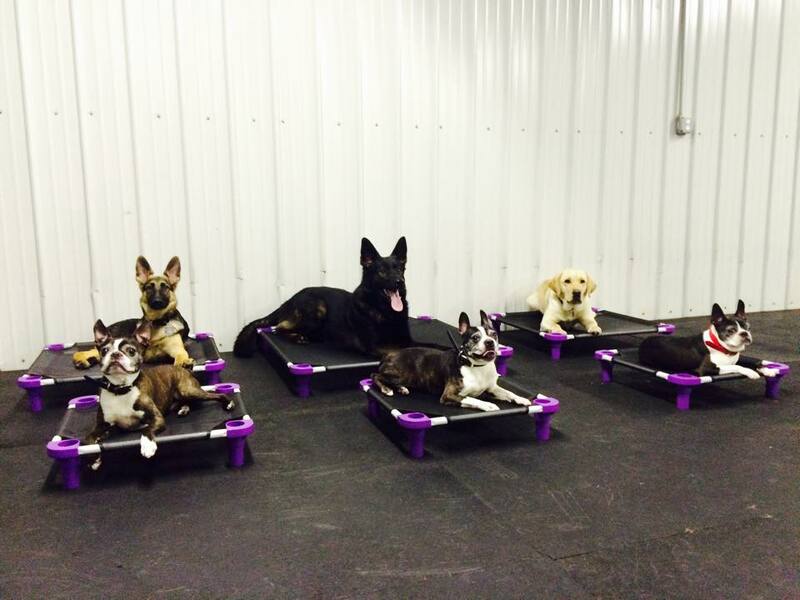 The staff prides itself on being one of WNY’s top dog training schools. Canine Academy is proud of the results they achieve for customers. 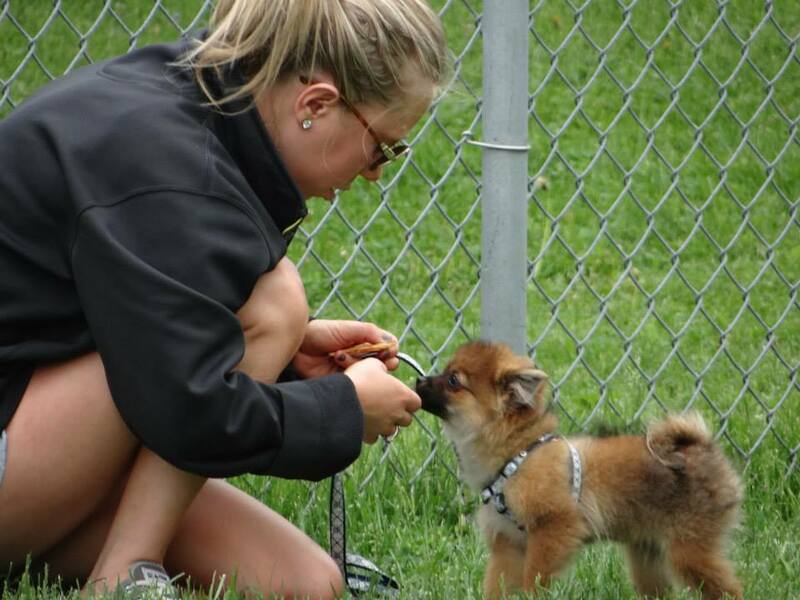 They conduct a free one-on-one evaluation of the dog for recommended training or services. The Academy’s training class lineup has names such as “Puppy Preschool.” “Agility,” “Canine Good Citizen Class,” “Obedience” and others. The classes are held in both group and private settings. They also offer Doggy Daycare and grooming services. With many owners getting their dogs these days from rescue facilities, the Academy is a good solution in acclimating the dog in their new home. Canine Academy has a very detailed website that covers their scope of services and how they can assist you.